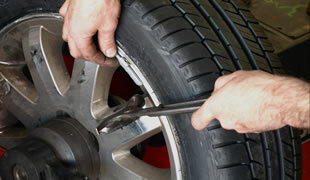 We are a car service and MOT garage in Romford, servicing all car repairs in Hornchurch, Upminster, Harold Hill, Brentwood. 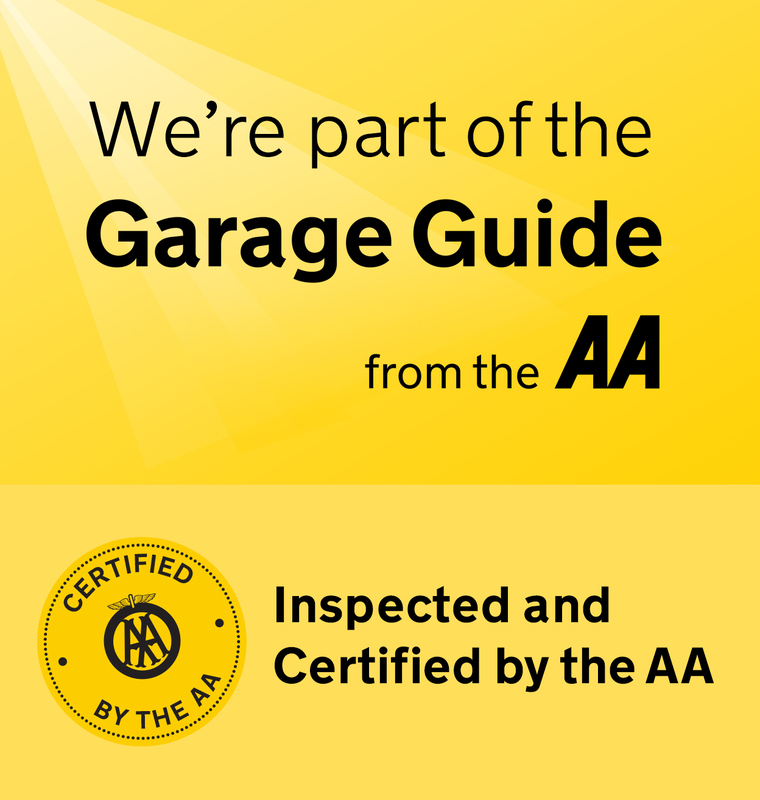 We are members of Motor Codes, a government backed and approved scheme, now controlled and inspected by the AA. We have just attained Trading Standards Approved status. We are proud to be the only independent garage in Romford to have achieved approval by the Trading Standards, on a government approved garage listing, an achievement for us to be proud of and a guarantee of quality for our customers. 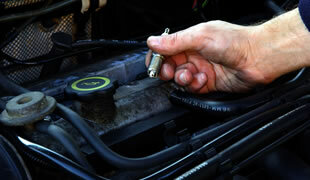 SPECIAL OFFER: Annual service and MOT - for details see the servicing, repairs and MOT page on this site. 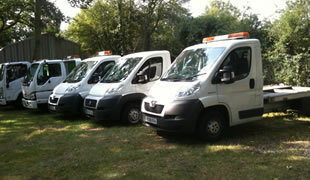 Large fleet of recovery vehicles for hire. 3.5 ton to 12 ton. Long or short terms. No fixed term contracts/flexible periods - you decide.